Now only $19,991 + TT&L! 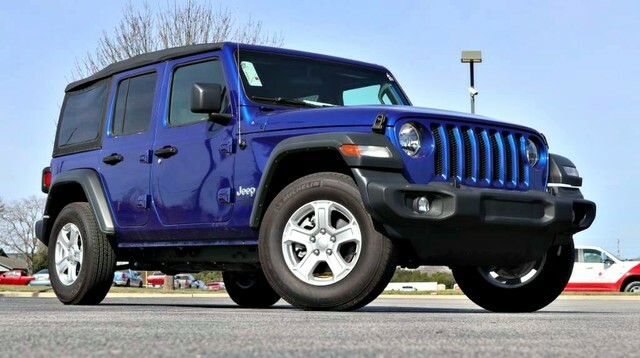 MSRP $25,910, Dealer Discount $2,669, Retail Bonus Cash $1,000, Retail Consumer Cash $1,750, Freedom Days Bonus Cash $500, Sale Price $19,991 + TTL. W.A.C. 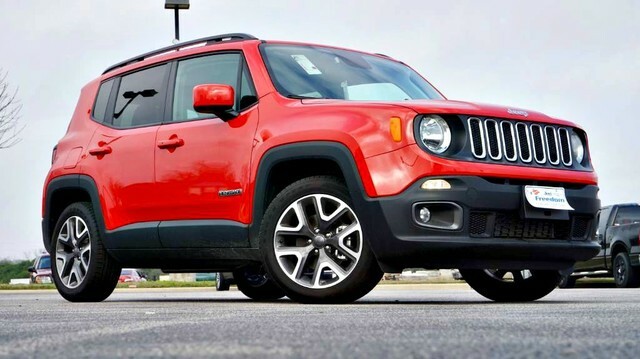 in lieu of cash allowance on the 2018 Renegade Latitude 4x2 (STK# H43896). Must finance through Chrysler Capital. Must be active, active reserve, retired military, retired military reserve, or an honorably discharged veteran within 12 months of your discharge date to qualify for Military Bonus Cash. Must have FICO credit score below 620 to qualify for Non-Prime Retail Cash and Chrysler Capital Non-Prime Cash. Subject to residency restrictions. See dealer for details. Expires 04/30/19.